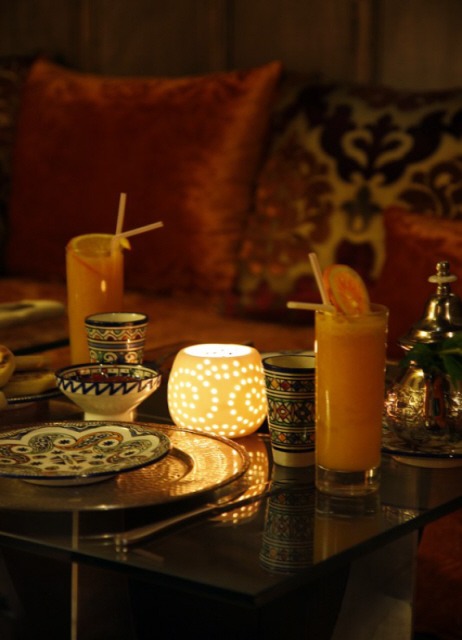 Dar Beija Client Comments, Reviews and Testimonials. 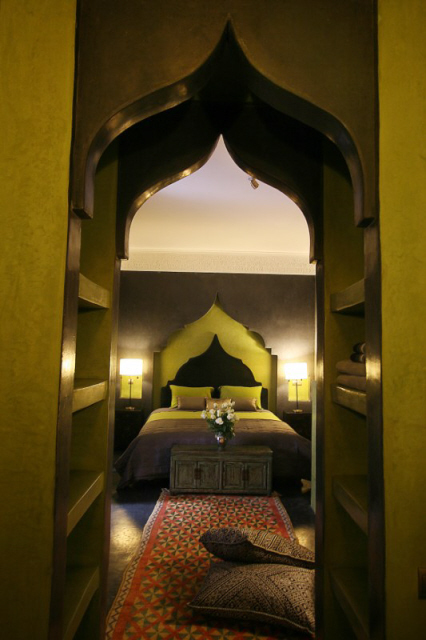 Book Dar Beija Today with Hip Morocco - Holiday Accommodation in Marrakech, Morocco. 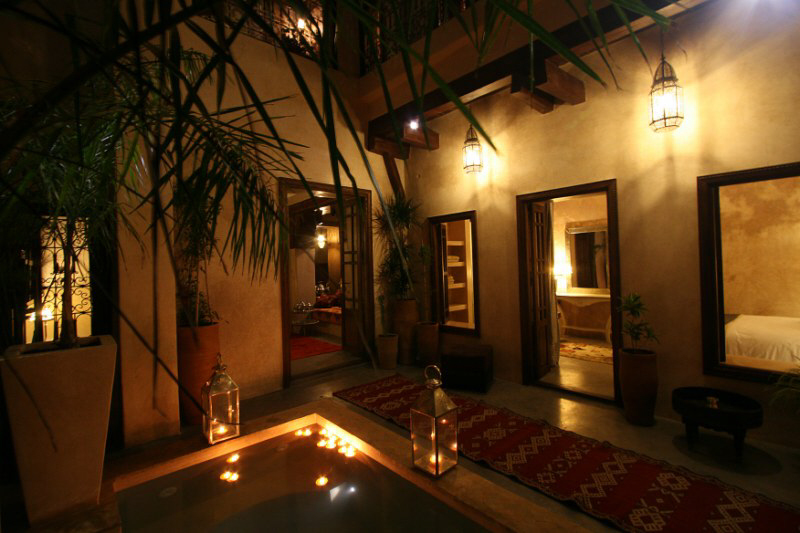 Dar Beija is a boutique hotel which can sleep 10 guests, it is located in the Mellah, the most authentic area of the Medina of Marrakech. 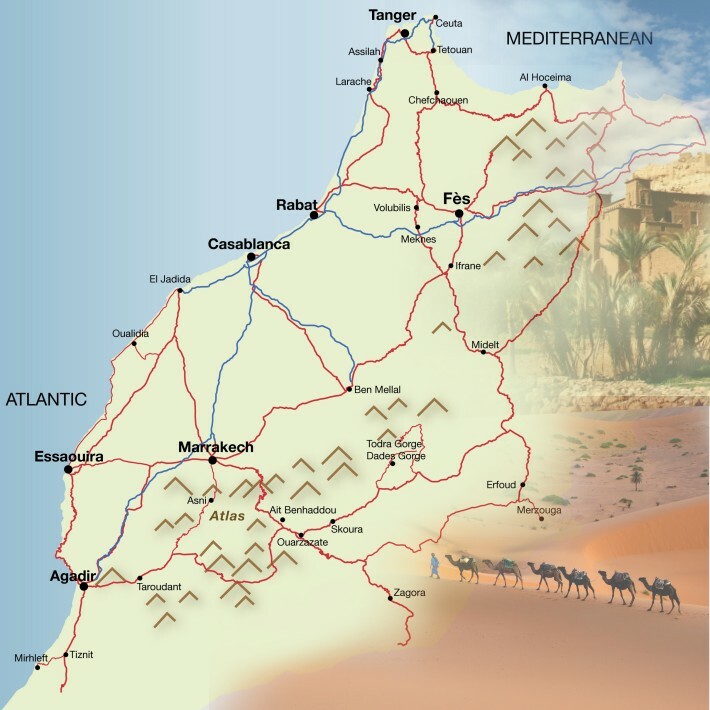 Its location makes your visit easy since it has direct access to the road, and major historic sites, souks and restaurants are all around. 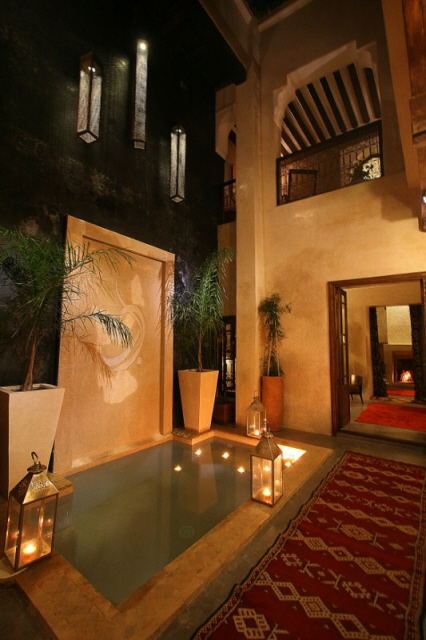 Elegantly appointed with modern amenities combined with old world charm, Dar Beija is an oasis in the heart of the Medina of Marrakesh. 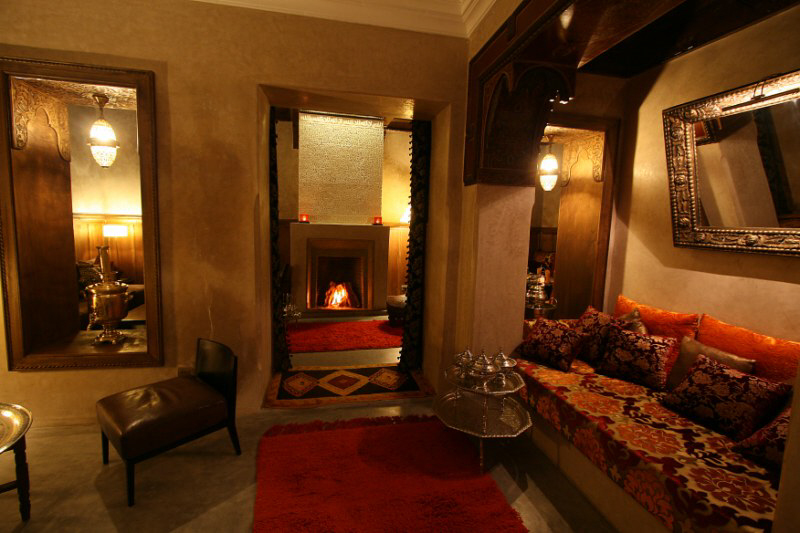 It provides a first class experience of comfort and charm while retaining the authenticity of an original riad. 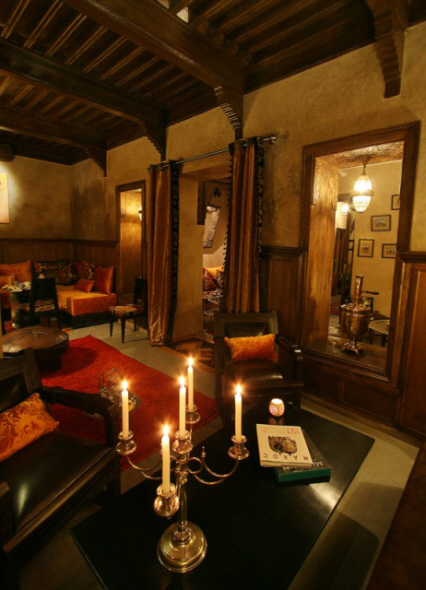 Comprised of two suites and three double rooms, all with en suite, over three floors. 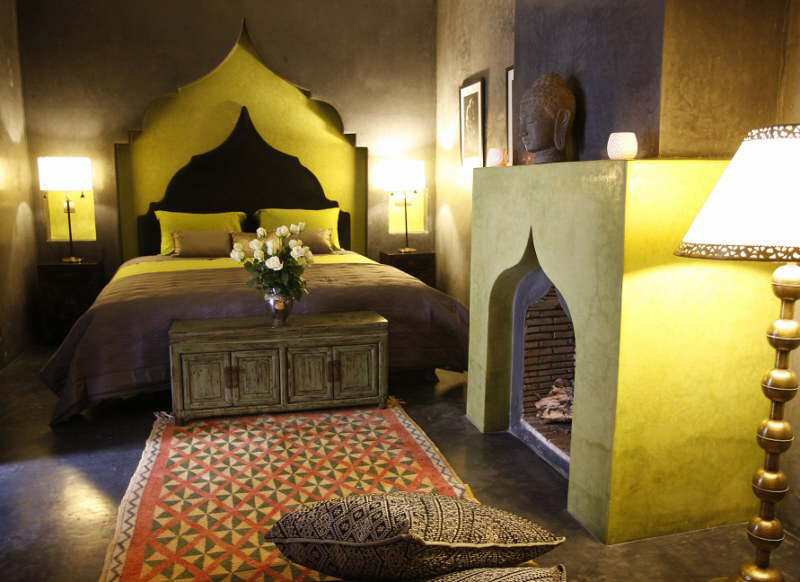 Dar Beija is warmly decorated with soft hues, and antiques, with a comfortable lounge, all representing traditional Moroccan life. 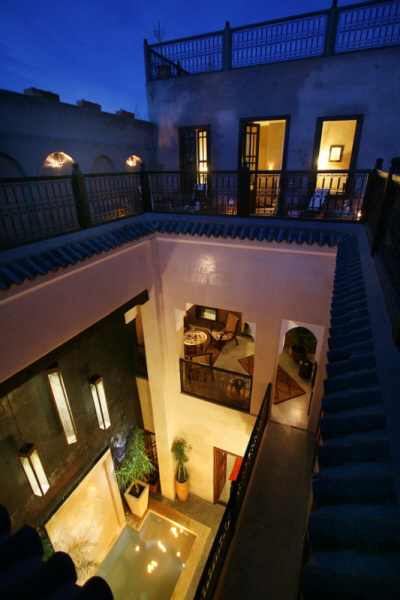 The "must see" of the riad is the top floor, which provides a 360 degree panoramic view of Marrakesh, where guests can relax and enjoy a drink while watching the sunset. 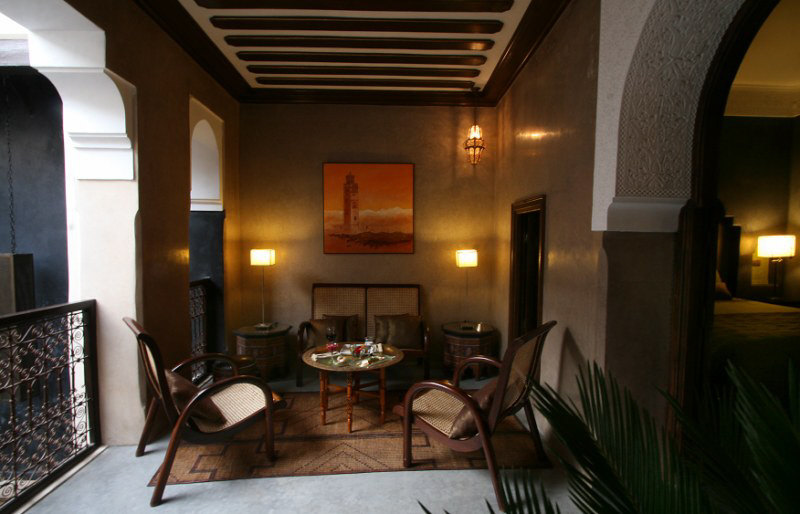 Breakfast is included in your stay, which often includes freshly baked croissants, traditional Moroccan breads and omelettes. 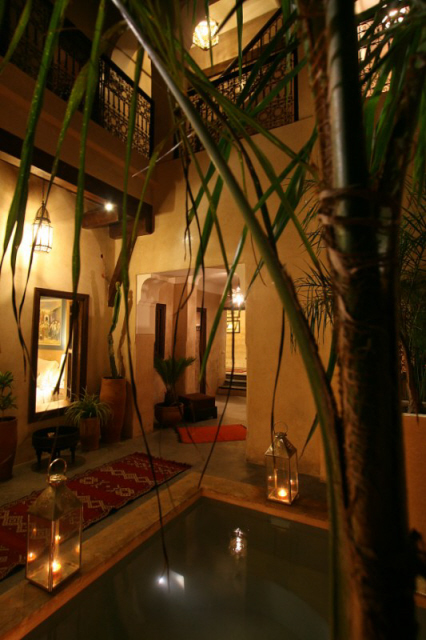 Home cooked meals in the comfort of the riad and bespoke tours throughout Marrakesh and the surrounding areas can also be arranged. 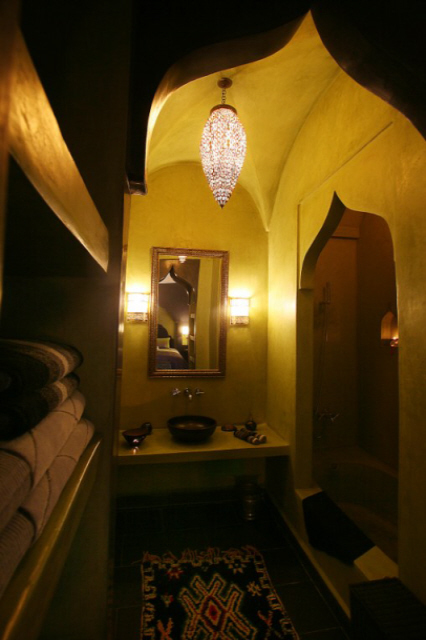 Service is Dar Beija's top priority. 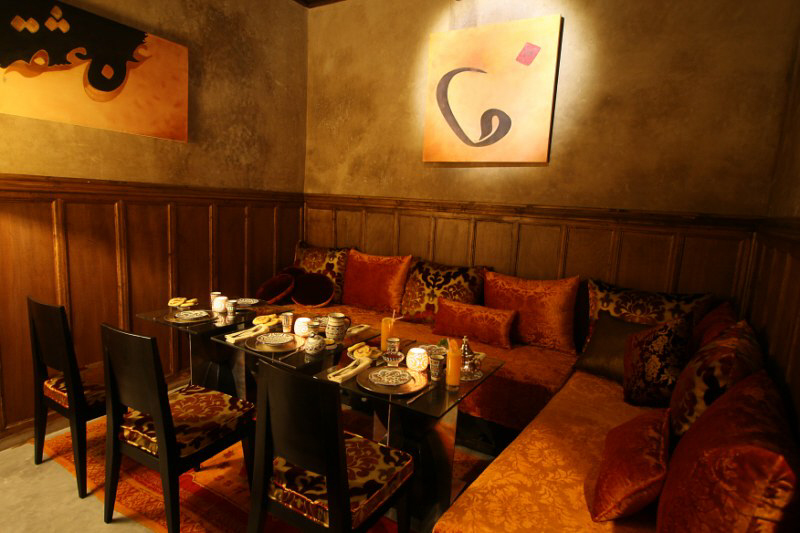 Our motto is "Anything is possible". 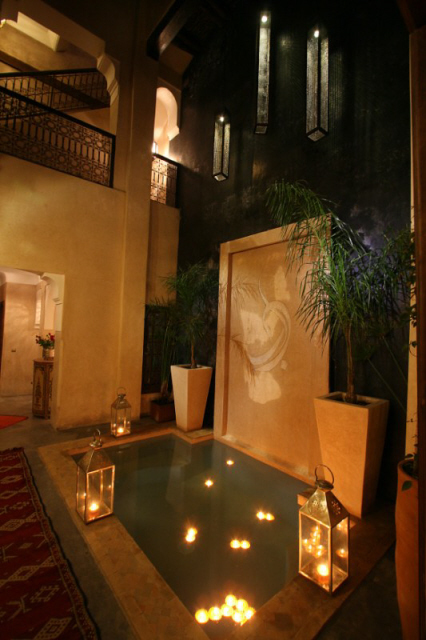 Let us make your trip to Marrakesh comfortable and enjoyable! 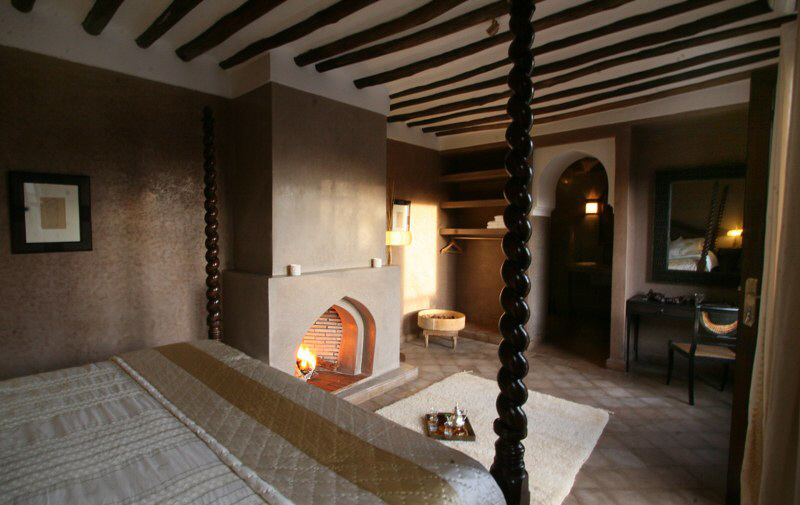 Aman is a delightful double room warmly decorated in soft hues, with traditional Moroccan style and contemporary comforts. 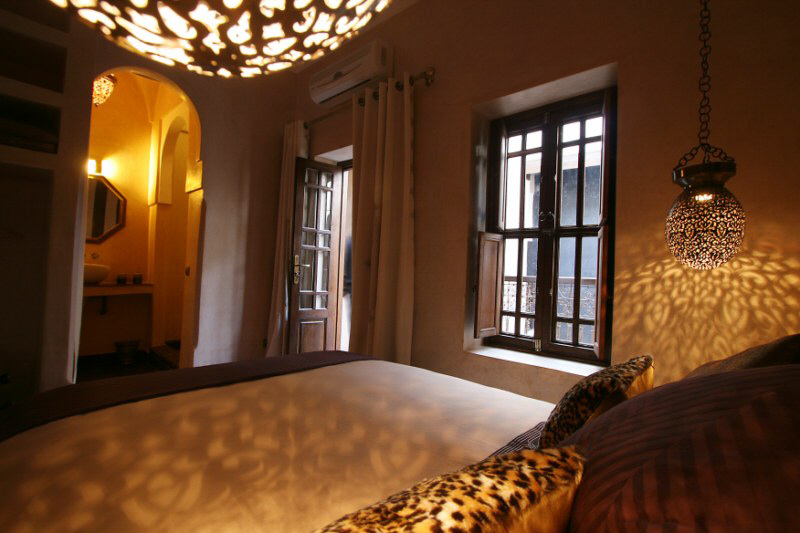 Comprising a large double bed, dressing table and en suite bathroom, with reversible air conditioning. 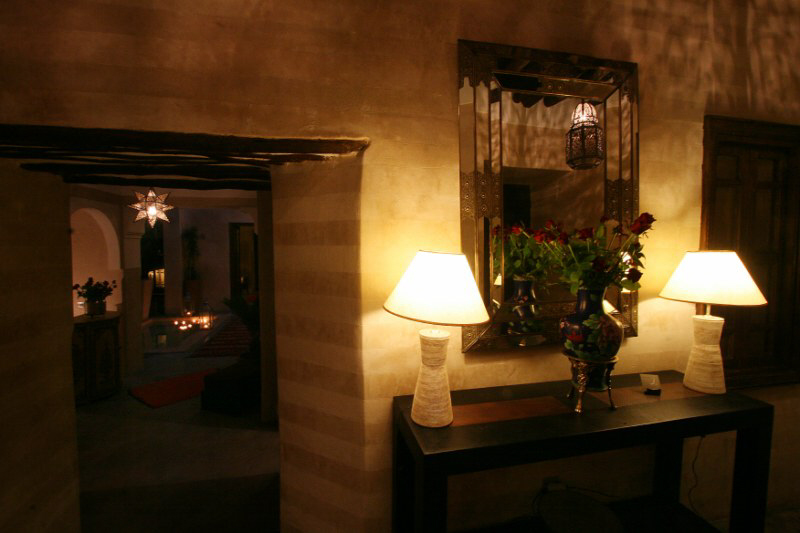 Adrar is a delightful double room warmly decorated in soft hues, with traditional Moroccan style and contemporary comforts. 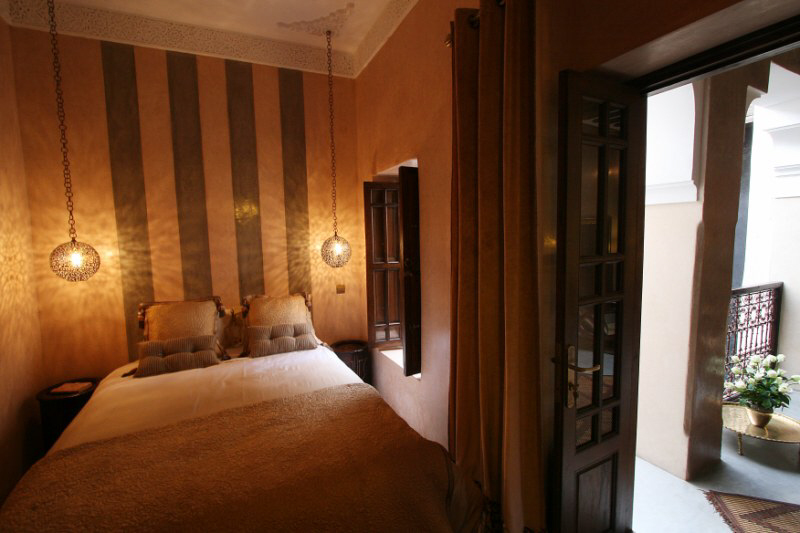 Tafoukt is a delightful double room warmly decorated in soft hues, with traditional Moroccan style and contemporary comforts. 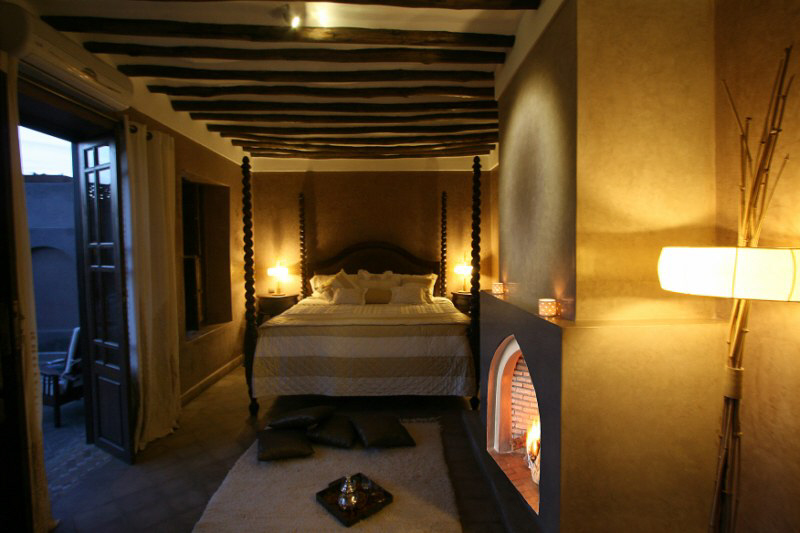 Ayour is an enchanting suite, warmly decorated in soft hues, with traditional Moroccan style and contemporary comforts. 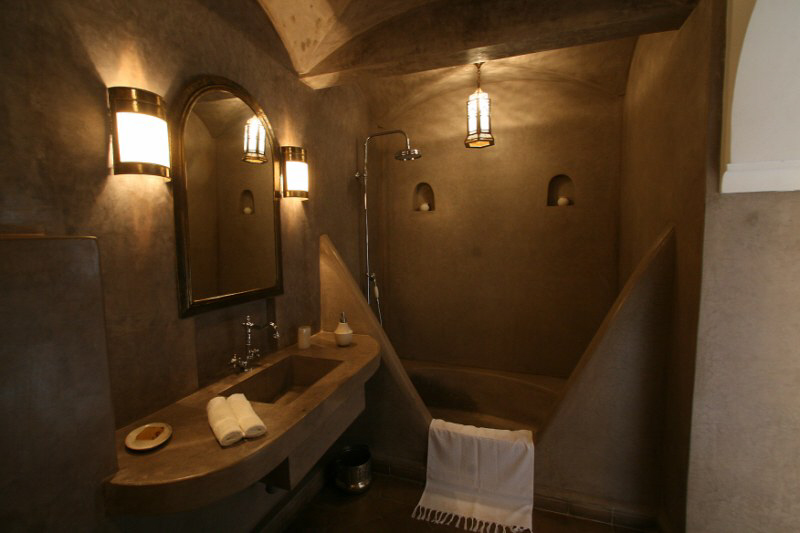 Comprising a large double bed, fireplace, dressing table and en suite bathroom, with reversible air conditioning. 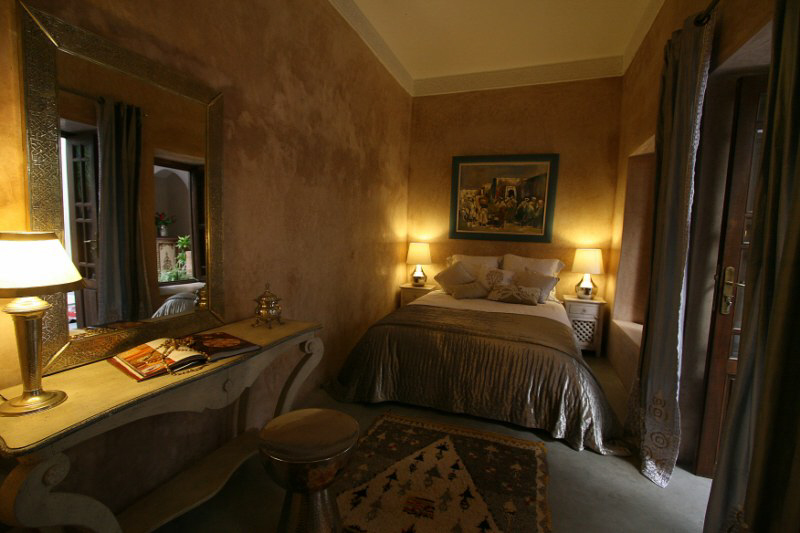 Tasslite is an exquisite suite, warmly decorated in soft hues, with traditional Moroccan style and contemporary comforts. 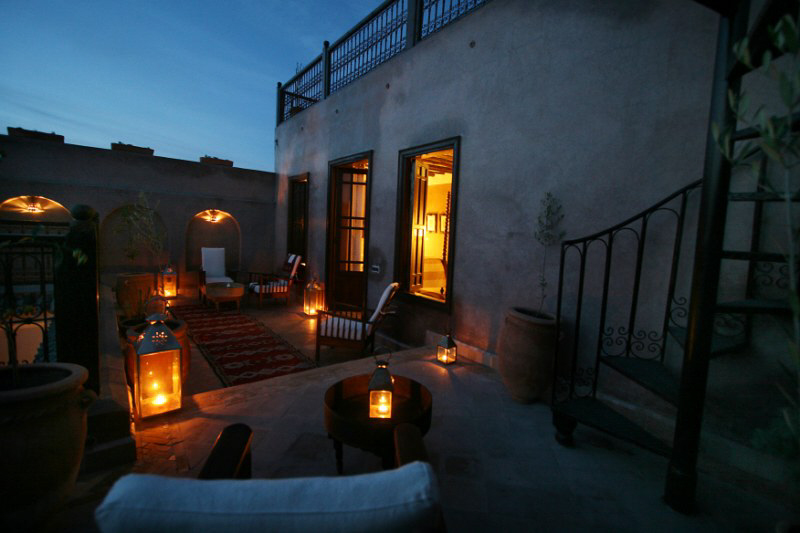 The base rate price at Dar Beija is in pounds, euros, or Moroccan dirhams and exchange rates are approximate.